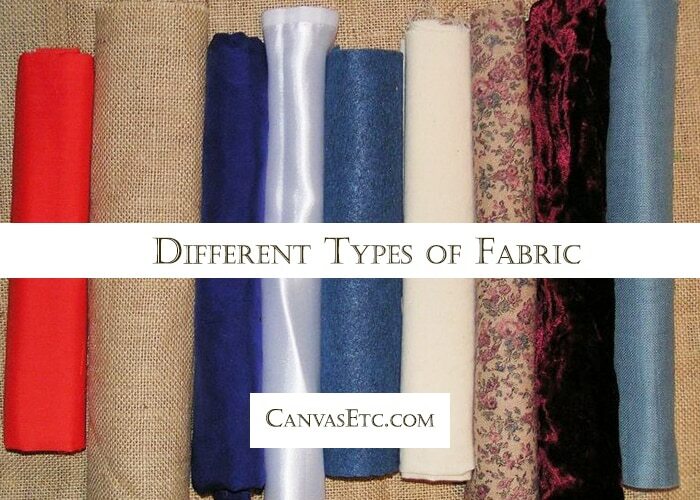 Different Types of Fabric - A Definitive List | Canvas ETC. Have you ever wondered about the physical properties of different types of fabric, such as end-uses, history, weight, texture and hand, material, processes, and wanted to know more about the specific product? 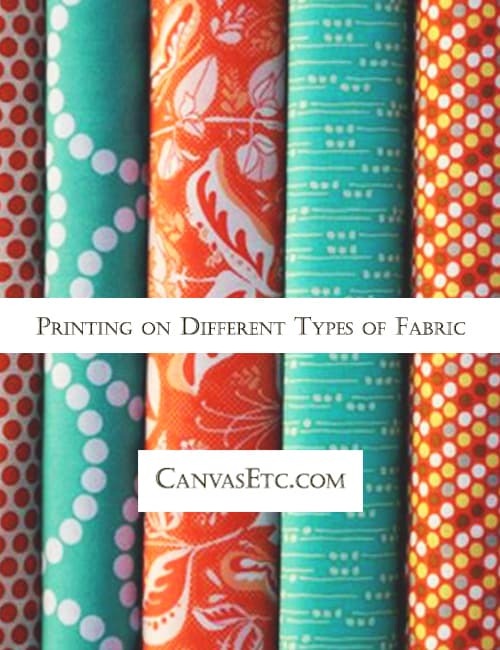 Here and below, you can find highly-detailed information about many different fabric types, all alphabetized for your convenience and search-ability. Please note that this is a well-developed compendium of different types of fabric, but does not include every fabric known and utilized today. 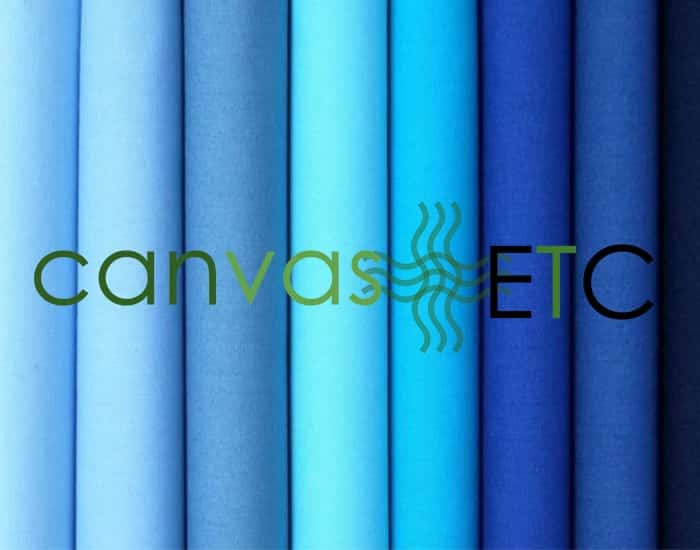 Additionally, while we at CanvasEtc.com are a manufacturer, importer, finisher and distributor of many different types of fabric, and as a wholesale online fabric store, we do offer many of these fabric types, but not all. If you ever needed a specialty fabric for a specific project, and need one of these, please email us at [email protected] with your specific fabric material requests, and we will be glad to source (and even stock) that material for you. 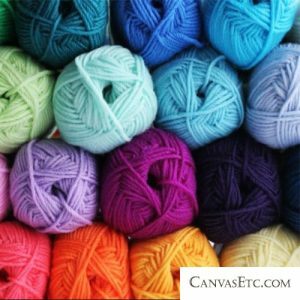 Fabric is a material created through weaving, spreading, knitting, crocheting or even bonding. Cloth is simply a piece of that fabric that has been processed. Fabric can be made from animals (wool and silk), from plants (flax, jute, hemp and cotton), synthetic (acrylic, nylon, polyurethane, and polyester), and even from mineral (glass fiber, basalt fiber, metal foil, carbon fiber and asbestos). 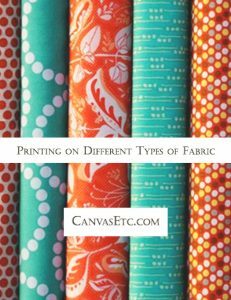 Below is a definitive guide for learning about the different types of fabric, and how they have been historically utilized, and created. A satin-weave fabric that is reversible, antique satin is created by using slub-filling yarns. Often made with a blend of fibers, antique satin is primarily utilized with the technical back as the right side for drapery specific fabrics. A textured woven and primarily printed cotton fabric, barkcloth was predominantly popular in the 1930’s-50’s. Barkcloth was often printed with patterns of leaves, large vines and florals. A technique of weaving that creates a fabric resembling basket work. Made with interwoven fibers of vertical warp and horizontal weft fibers. A method of dyeing fabric where some areas are covered with wax or pastes made of starches or glues. These are applied to the fabric and produce designs that keep the dyes from penetrating the fabric where they are applied and from penetrating these applied pattern areas. Often times, this process is repeated and with multicolored dyes. A semi-sheer and lightweight plain weave fabric. Batiste is usually made of cotton or cotton blends. You will find this fabric predominantly in lingerie and baby clothes, but also heirloom sewing. This Felted knitted wool offers great flexibility and warmth, which is why it is best suited for jackets, stuffed animals and vests. To create this finished fabric, knit wool is treated (boiled) in hot water in a process called fulling, and this fulling shrinks the fabric which then creates a dense felted material that resists fraying and subsequently more shrinkage. A type of fabric which provides blackout of light, and that is commonly used for drapery. Due to the fact that a foam is applied to the fabric, they can also be used for insulating and noise-proofing/ noise dampening. 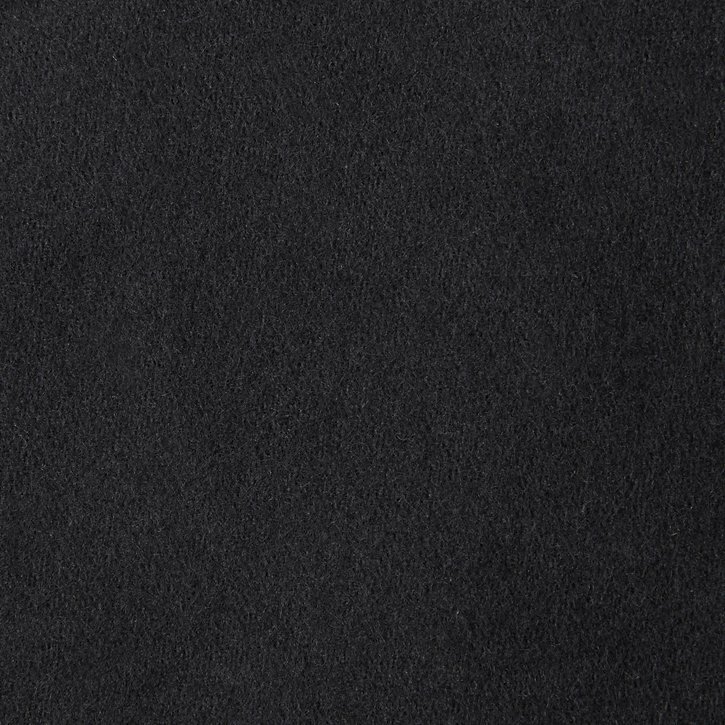 Duvetyne fabric is a type of blackout fabric but is not as opaque as Commando blackout cloth. A knit or woven fabric with small loops or curls. Often used in sweaters and vests. The yarn of boucle is created from a length of loops similar size which can range from tiny circlets to larger curls. A very stiff cotton fabric due to the fact that it is soaked in a substance to fill in the gaps between the fibers. The stiff cotton is finished with starch and resin. Buckram fabric is often used in hats, handbags and belts. 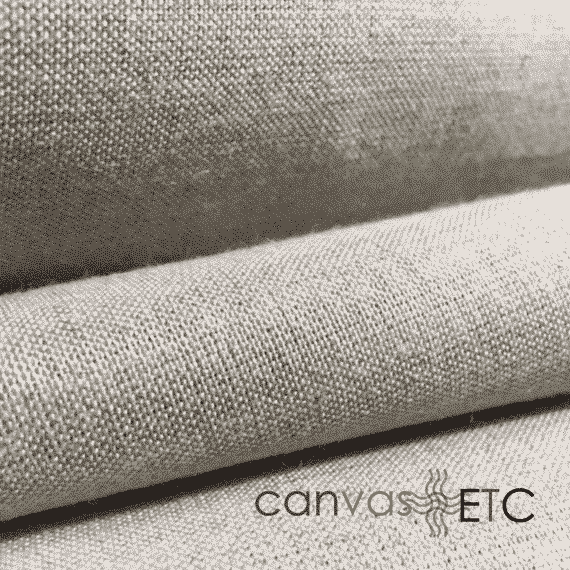 Burlap is an inexpensive, rough-handed plain weave fabric. It is woven from the skin of the jute plant or sissal fibers. Loosely constructed, it is appropriate for draperies and decorative items. Often used for sacks and bags. 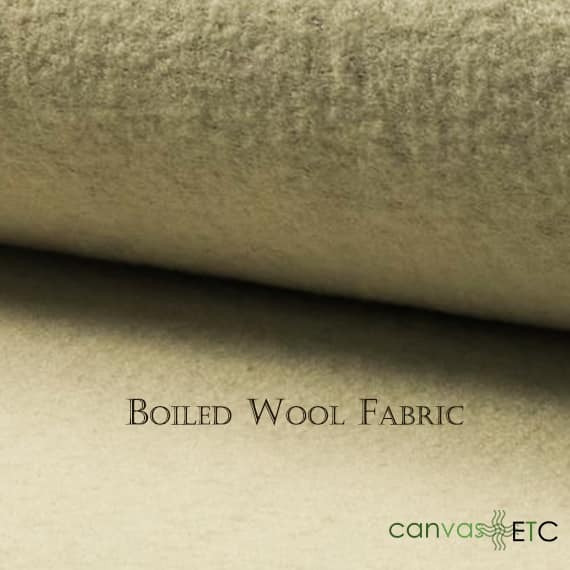 A closely woven, durable fabric made of cotton, but also can be made from hemp, linen, acrylic and synthetic fibers. 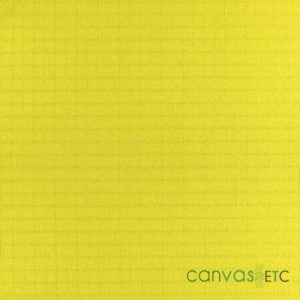 Canvas has been a vital material and used for many end-uses and applications throughout time, including, clothing, covers, sails, bags, and artists medium. A plain woven fabric most commonly made from cotton, but that can be made from silk, or synthetic fibers. Known for its normally blue warp (vertical thread) and white weft yarns. Chambord is a sheer, large-scale drapery featuring a textural stripe. 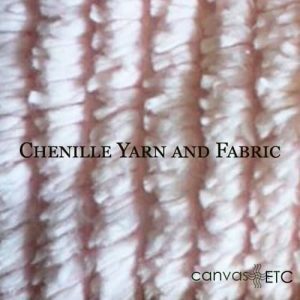 Chenille fabric is created from fuzzy chenille yarns. Chenille is appropriately named after this French word for “caterpillar.” Different fabrics can be classified as Chenille, such as Cotton chenille and velvet chenille. A leno weave fabric is cut into strips and then treated with heating rollers to make a chenille yarn, and which gives it the fuzziness. This lace is a delicate fabric made of yarn or thread in a weblike pattern and has a net background. 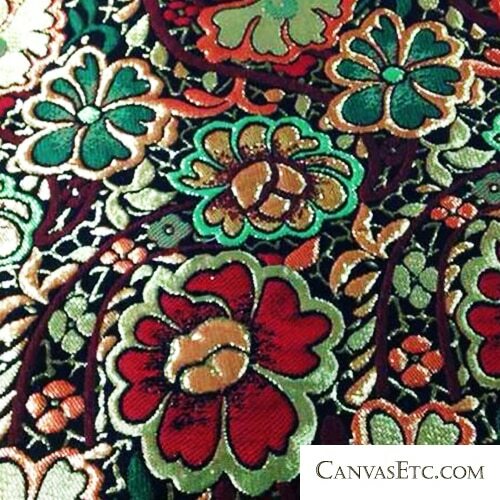 The pattern is created by embroidering with ribbon and thread to create elaborate floral designs. The pattern has some areas of design that are very dense. The end pattern is often outlined with heavier cords or threads. 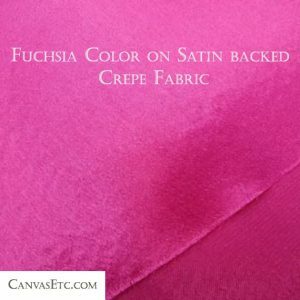 Charmeuse is a different type of satin fabric that is very light and sheer. Its nice and fluid drape and lustrous sheen make it ideally suited for lingerie and as backing on baby blankets. Cheese cloth has a very low thread count which makes it very lightweight. It can be sheer and in a plain weave type of fabric that is very soft. Most ordinarily it is natural colored, but can be bright white from being bleached, and even dyed. Muslin can be used as a cheesecloth fabric. Chiffon is a fabric from France that is transparent, and translucent. It is a lightweight, extremely sheer and airy fabric, containing highly twisted fibers. Most often, dresses and loose tops are made from this fabric type. A plain-weave fabric, chintz is glazed to produce a polished look. Machine laundering will wash off the glazing, so professional dry cleaning is recommended. Most often, chintz is utilized in creating linings and drapes. As the name would imply, “corduroy” has a distinct cord or wale pattern. Usually made from cotton or a cotton blend utilizing a cut-pile weave construction. The number of wales equates to the number of cords in one inch. Most often, pants, jackets, and skirts are made with corduroy fabric due to its soft yet warm texture. Characterized by its lightly textured pebbled surface, crepe comes in a multitude of all weights and fibers. Commonly used for dresses and blouses, skirts when using a lighter weight crepe, to suits when made from a medium or heavyweight crepe fabric material. 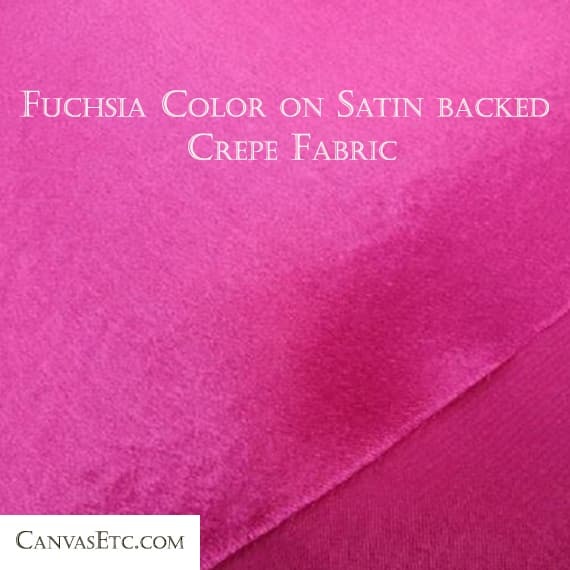 Crepe de Chine can be made either from polyester fibers or silk, and has a very subtle sheen. It is often a very lightweight fabric and is known to be very smooth. As the name implies, this fabric material has a matte side with crepe pebbled texture and a very shiny satin side. Often used for garments – specifically special occasions. A glossy jacquard-type fabric (that possesses reversible and flat patterns). Uniquely different from jacquards, however, the Damask fabric is all one uniform color. Damask fabric is often times found in curtains/ bed/ table linens and draperies. Denier is a a measure of the density of the weave of the fabric. Denier refers to the diameter thickness of the fiber. Denier is a unit that will rely on many different properties. This unit of measure defines fiber thickness. The lower the number, the more sheer/lightweight the fabric is. Usually found in nylon fabrics. 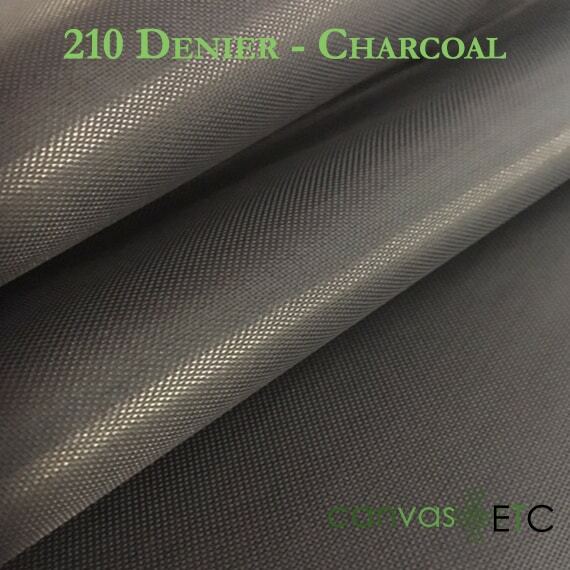 So many styles of denier have incredible characteristics that overcome the barriers of their natural counterparts. No matter what your passion is, there’s a denier fabric that’ll support your vision for your next project. Denier can be engineered in 1000D, 210D, 400D, 420D, 600D and other diameter thicknesses. Denier is ideal for packcloth. A twill weave cotton fabric made with different colored yarns in the warp and the weft. 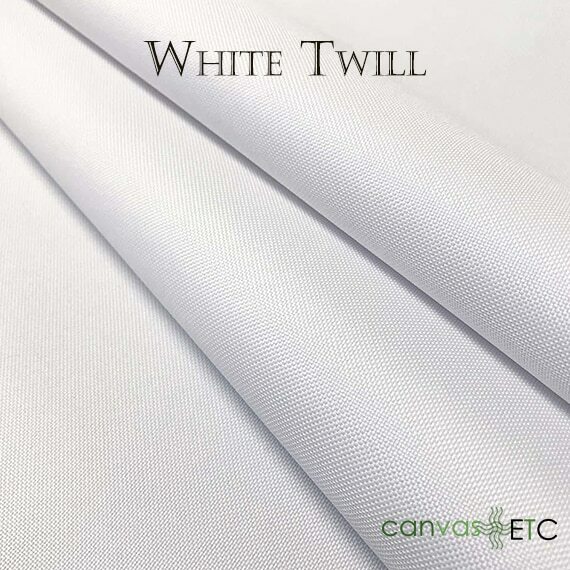 Due to the twill construction, one color predominates on the fabric surface. Denim is most likely constructed using a 3/1 twill weave, meaning 3 warp threads for every one weft thread. 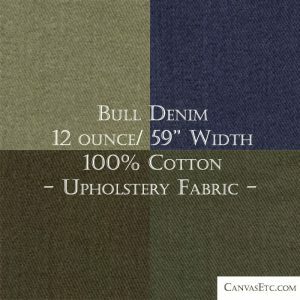 Most notably, jeans and jackets are made of denim, though bull denim is used mostly as upholstery fabric. A decorative weave, characterized by small figures, usually geometric, that are woven into the fabric structure for a slightly raised texture. A double knit fabric requires a double knit machine, which has two complete sets of needles. This is a necessity for this construction. A weft (horizontal) knit fabric in which two layers of loops are formed that cannot be separated. 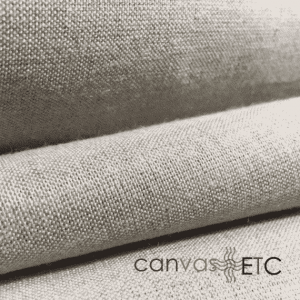 A tightly woven, plain-weave fabric that is similar to canvas, and is made most commonly from cotton. There are numbered ducks that convey the weight of the material in ounces per liner yard, such as #1 is a 30 ounce numbered duck. They are widely used in printed home décor fabrics, and so many other applications based on the weight of the duck fabric. Also referred to as Dupion, this different types of fabric is crisp. It is perfect for tailored slimmer silhouettes like flat-front trousers, jackets and fitted blouses and dresses. It can be suited for bridal and other formal wear, and even for upholstery as a curtain and drape. Dupion is tightly woven and has a lustrous surface sheen. 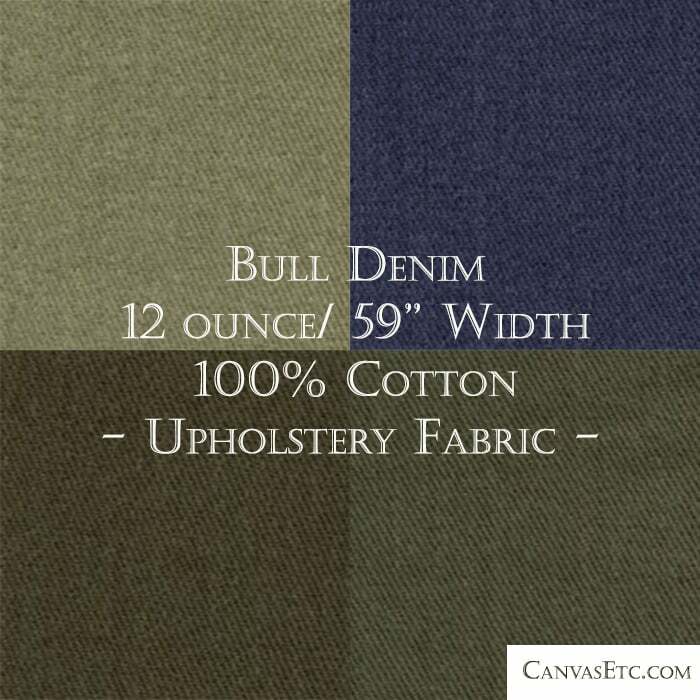 A brushed polyester fabric that is quite lofty, and stretches along the grain. Fleece is a fuzzy and soft fabric used for sweaters, mittens, sweat shirts, jackets, blankets, hats and in any other applications where a warm, wool-like material is needed. It is much softer than wool, however, though it is lighter in weight and even warmer. 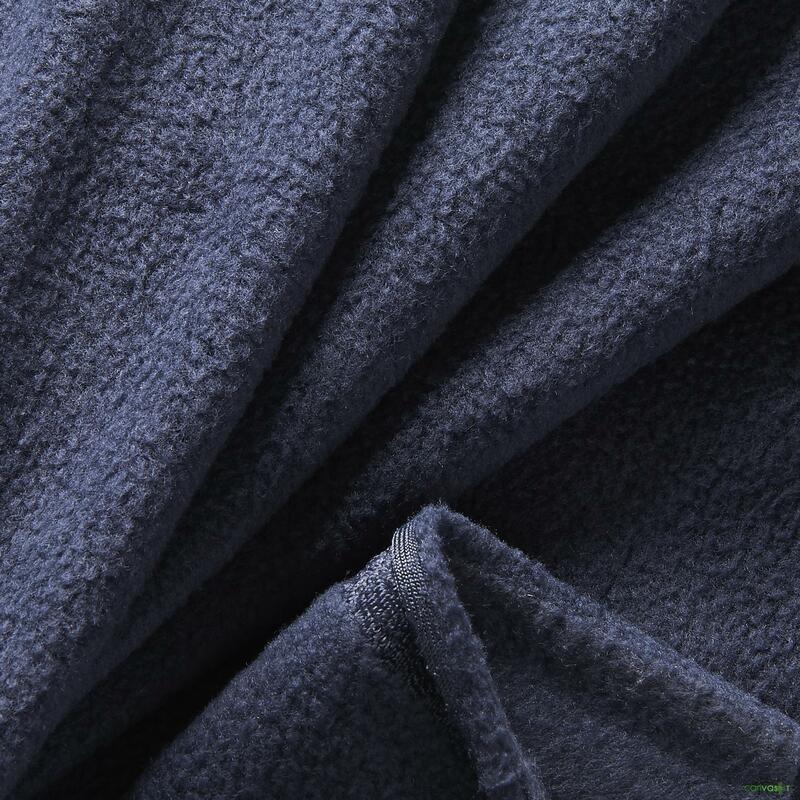 Similar to corduroy or velvet (which are also two-sided pile material), Fleece fabric is a two-sided pile material, which means that both the front and back surface of the fabric sprouts a layer of cut fibers. Suitable for vests, jackets and tops. Flocking fabric simply means using a velveteen design added onto the surface of a fabric. Flocking adds nice texture and interest to base fabric, and is most often featured on home decor fabrics and sometimes apparel. A soft knit fabric that features a smooth face and loped back. 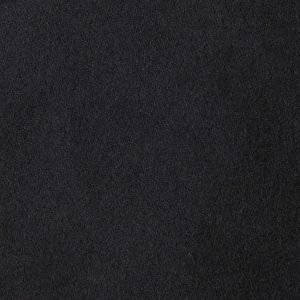 French terry knit fabric is typically used in lounge-wear, tops, and baby items. The most common form of gabardine is wool gabardine, and is used for suits. Gabardine is a wrinkle resistant, worsted twill weave. Worsted means a fine smooth yarn spun from combed long-staple wool, and with no nap (no fuzziness). Georgette is a semi-sheer fabric that is highly suitable dresses and blouses. It is a nice hanging fabric known for its pebbly texture due to the highly twisted yarns that are used to create it. 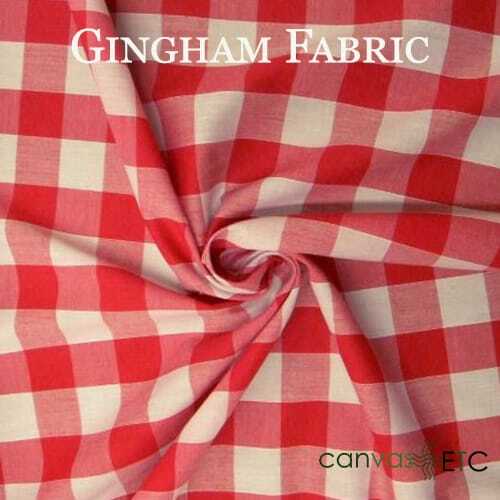 Known for its use in dresses, curtains and shirts, this is a medium weight plain weave fabric. It has a plaid or check patterned look due to the dyed yarns. Interlock knit is a stretch fabric that features no wrong side, with the v’s of stockinette stitch on both sides. Usually has less stretch than jersey, and is perfect for t-shirts, dresses, and skirts. ITY stands for Interlock Twist Yarn and is a soft, lightweight, slinky jersey knit fabric. It features a fluid drape and a smooth hand that is usually cool. It is always made with a polyester and lycra spandex blend. Does not wrinkle easily. Jacquard is a woven fabric which uses a special loom to control the yarns to create patterns that are reversed on the back side. It is usually found in home décor fabrics, from lighter weight silk-like fabrics to heavier upholstery tapestry fabrics. 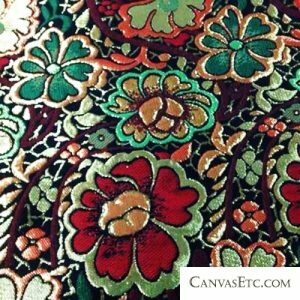 Brocade and damask are two such types of jacquard woven fabrics. Drape, stretch, and usage depend on the fiber used in producing jersey knit fabric, and whether lycra, spandex, or elastane are added. Usually thinner or lighter-weight than Interlock knit, jersey knit has varying degrees of stretch. An openwork fabric with yarns that are twisted around each other to form complex patterns or figures. Lace may be hand or machine made by a variety of fabrication methods including weaving, knitting, crocheting, and knotting. Lace is made by interlocking threads together independently, using a backing and weaving, knitting, crocheting or spread towing to create a fine fabric with open holes in the work. Often woven fabric using silver or gold metal threads, lace has been a revered fabric type throughout history. This fabric is created by bonding a thin polymer film to cotton fabric. Laminated fabric is perfect for creating rain-wear, linings, and table coverings. 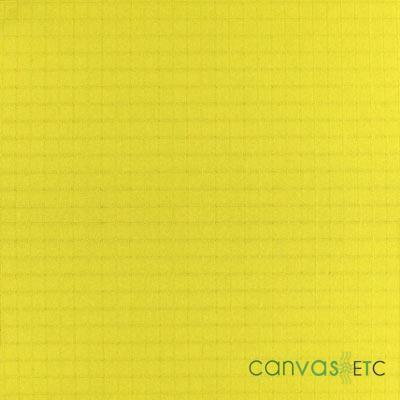 A simulated or artificial leather and intended to substitute for real and genuine leather in upholstery and footwear. A more cost effective alternative than genuine leather from cattle. Faux leather is made from polyurethane, but can be made from natural fibers from the bark of a cork oak. Made from flax, this fabric can have a most rustic weave, with a crisp hand. Perfect for Spring and Summer due to its breathability. Depending on the weight, it’s appropriate for anything from heirloom sewing and blouses to slacks and jackets. A lightweight, usually cotton, shirting that features different plaids in an overall pattern. This type of fabric is usually imported from India. End-uses are men’s and women’s shirts and dresses. A type of fabric characterized by its net-like open appearance, and the spaces between the yarns. 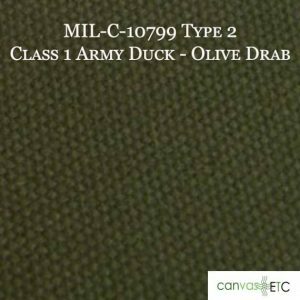 Mil Spec fabric meets standard military specifications defining the physical characteristics of a product and the processes/ materials used to make the product itself. 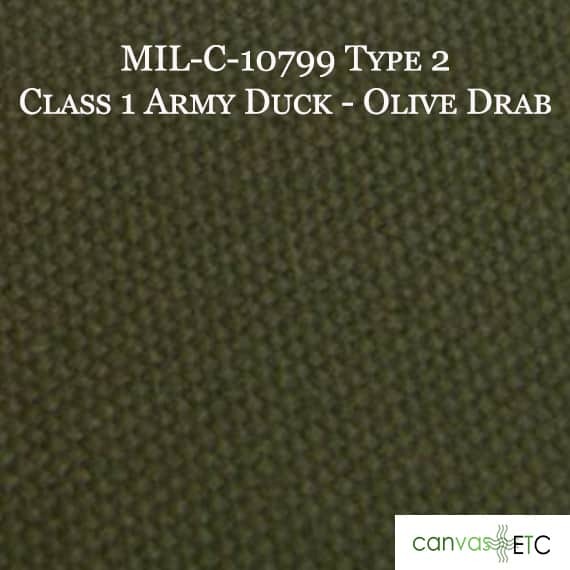 Essential technical requirements for military-unique materiel or substantially modified commercial items define the standards bu which a manufacturer of fabric must adhere to for the fabric to be defined and labeled as “mil spec.” Mil spec is a term defined by the United States defense standard. It is often referred to as military standard, “MIL-STD”, “MIL-SPEC”, or (informally) “MilSpecs.” These labels are essential in helping to achieve standardization objectives by the U.S. Department of Defense (the DOD). Minky fabric is crafted to imitate the soft feel, texture and fuzziness of mink. Minky fabric is a polyester fabric and is available in a variety of prints and colors. It is used for creating ultra soft baby accessories and nice luxurious blankets. Monk’s cloth is a 4 x 4 basket weave (plain weave) made of heavy weight cotton fabric. It is a material often used for slip covers and draperies, but it possesses a poor dimensional stability and a tendency to snag. Nylon is the very first totally synthetic fiber developed. Known for its excellent resilience and high strength, this fabric has superior flexibility and abrasion resistance. 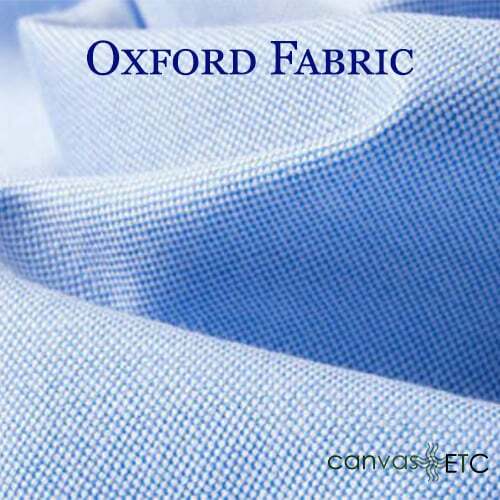 Normally made of polyester or cotton, organdy is a stiffened, sheer, lightweight plain weave fabric. 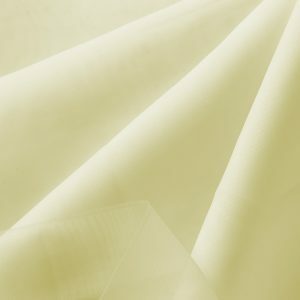 A crisp, sheer, lightweight plain weave fabric, with a medium to high yarn count, made of silk, rayon, nylon, or polyester. Used for special occasion garments and interfacing lightweight fabrics. Made of silk, polyester, rayon, or nylon, this is a sheer, crisp. plain weave fabric that is very lightweight and has a medium to high yarn count. A heavy, plain weave fabric with wide, flat crosswise ribs. It sometimes comes with alternating narrow and wide ribs. When made of narrow ribs only, it is called soleil. The Warp may be synthetic or silk fiber, and the filling may be synthetic, silk, cotton, or wool fiber. Most notably used in the production of suits, dress coats, and trimmings. Outdoor fabric is used to recover cushions, pillows, create awnings, and more for spaces exposed to nature’s elements like the sun and rain. 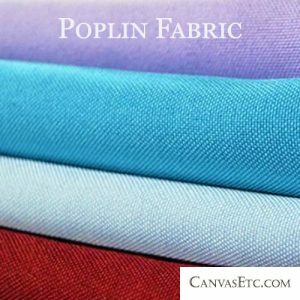 Created with polyester or acrylic fibers, outdoor fabric is durable, soil and stain resistant, and can be cleaned by wiping with a damp rag. 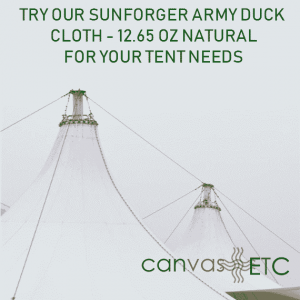 Canvas and army duck fabric is also an ideal outdoor fabric, and is often used to make tents, tipis, and yurts. 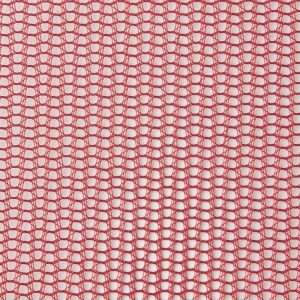 A fine, soft, lightweight woven cotton or blended with manufactured fibers in a 2 x 1 basket weave variation of the plain weave construction. 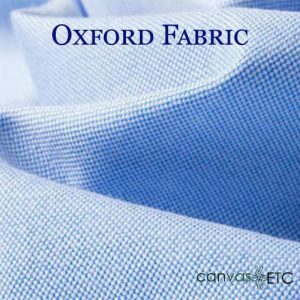 The fabric is used primarily in the creation of shirts, such as button-downs. A sturdy and pliable fabric, usually of nylon. 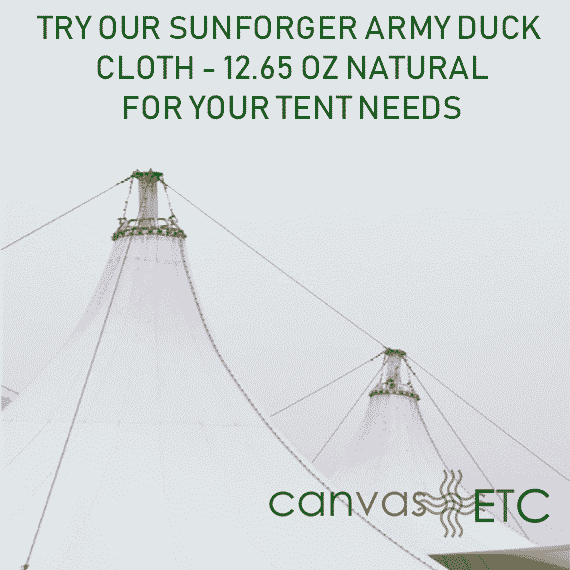 Perfect for utility items like bags and tents. A lustrous, lightweight velvet fabric, in which the pile has been flattened in one direction. It has a varied sheen and nap, and is usually stretch. Appropriate for tops and dresses. 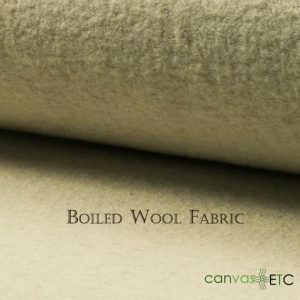 A heavy twill weave drapeable satin fabric, made of silk or a manufactured fiber. This satin features a more matte sheen than other satins, and also goes by the name of Matte Satin and Duchess Satin. A medium-weight fabric with a pebbly texture that looks almost like a check. Can be knit or woven. Plissé is similar in appearance to seersucker, and is a lightweight, plain weave, fabric, made from cotton, acetate, or rayon. It is characterized by its puckered striped effect, which is usually in the vertical warp direction. Interestingly enough, the “crinkling” effect is created by the application of a caustic soda solution, and the end result is is the fabric shrinks in the specific area(s) where he soda is applied. End-uses include shirts, dresses, bedspreads and even bedspreads. 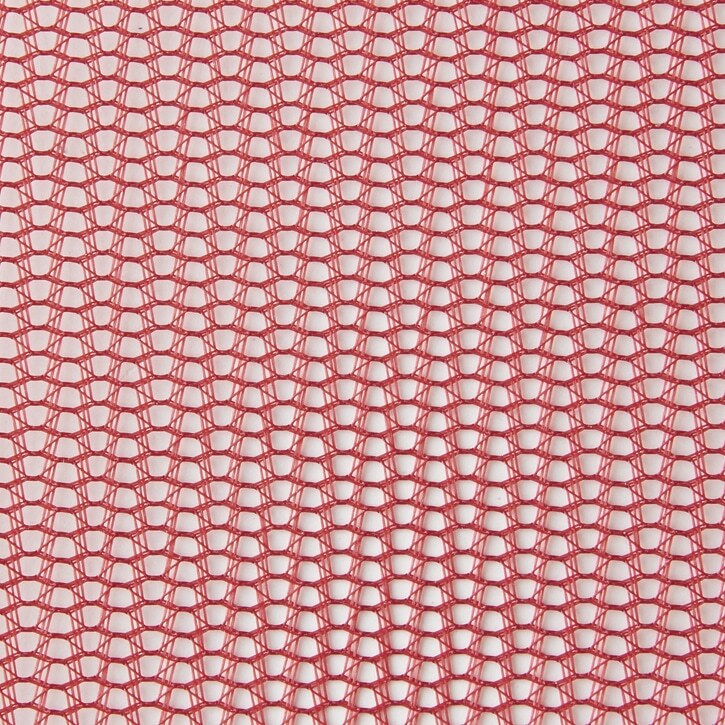 A fabric made using a rib variation of the plain weave. The construction is characterized by having a slight ridge effect in one direction, usually the filling. Poplin is used most often as fabric for both dress and casual apparel. This knit has tremendous stretch across the grain, and a 1 x 1 rib has one rib up and one down. Subsequently, a 2 x 1 rib has two ribs up and one down. Sateen is a fabric made using a satin weave structure but, instead of being made with filament, is crafted with spun yarns. These yarns have a low luster – such as cotton or other staple length fibers. 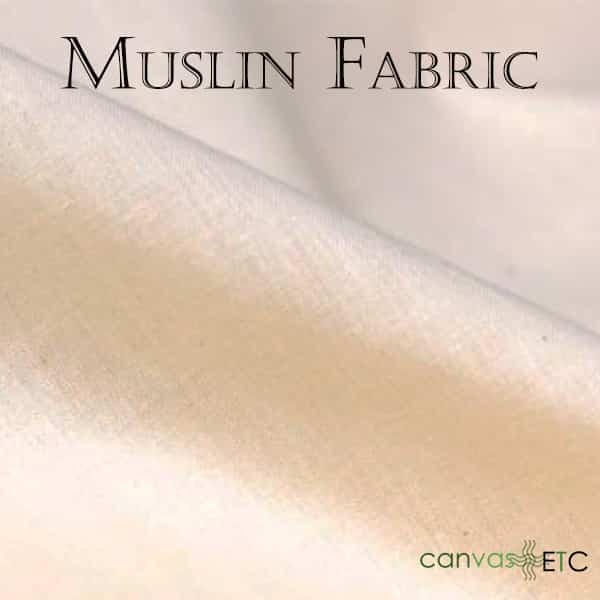 Sateen has a smooth, soft hand and a gentle luster due to its long floats of thread. Sateen fabrics are often used for draperies and upholstery as they are susceptible to wear and should not be used on furniture. Light, shiny and silky, satin is most often used in evening gowns and lingerie, though thicker wool satin is used for coats, trousers and outerwear. 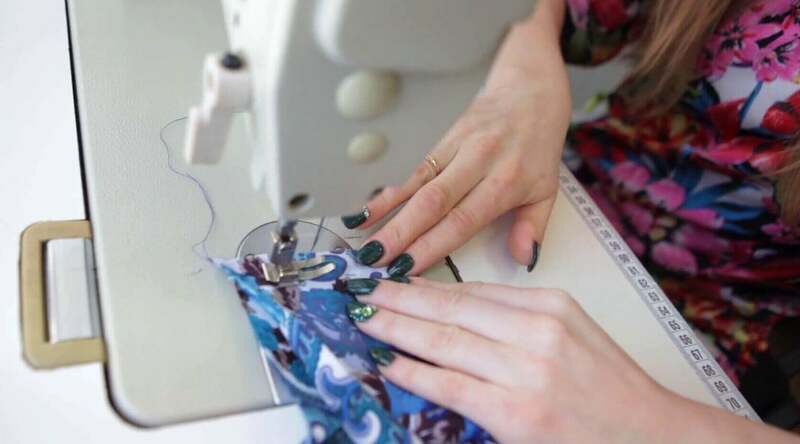 Depending on the raw material, satin can be quite a challenging fabric to cut and sew, as it is very slippery and will lose its original shape. Silk and rayon satins have the best stitch results. Seersucker is an English word, though derived from the Persian words “sheer” and “shakar,” literally meaning milk and sugar – most likely from the smooth and rough stripes to the smooth and bumpiness of milk and sugar. It is a thin, puckered, all-cotton fabric, and is most commonly checkered or striped, and is used to make warmer weather clothing. Seersucker is woven so that some threads bunch together. This gives the fabric a wrinkled appearance in places, but also allows the fabric to be held away from the skin when worn. This aids in the heat dissipation and air circulation, and which is why it is an ideal warm weather material. This fabric is traditionally cotton, but can be polyester. A seersucker suit is a classic Summer wedding attire. Leather with a napped surface commonly used for shoes, jackets, purses and furniture. Faux leather’s raised/ fuzzy surface (the napping) is its known pile (the raised fibers that are there for a purpose). With a crisp hand, and very smooth, taffeta is a plain woven fabric made from silk or rayon. It is a very nice, high-end fabric and is typically used for formal wear like ball gowns and wedding dresses. It was also used as a chief material in the production of corsets. Terrycloth is a fabric with loops that can absorb large amounts of water. Weaved or knitted, this unclipped looped pile consists mainly of cotton, but can sometimes contain polyester. It is the length of the loops that determines how much fluid (water) can be absorbed, with the longer loops providing more surface area to absorb. Towels, bathrobes and reusable baby diapers are three primary end products that are created with terrycloth. A synthetic, man-made and lightweight, extremely fine netting, it is softer to the touch than netting. Used most often in veils and costumes. A fabric that shows a distinct diagonal wale (cord) on the face (e.g., denim, tricotine, and gabardine). With a longer pile, velvet is the most luxurious fabric. Appropriate for tops, skirts and fuller pants, and home decor upholstery. Waffle cloth is a cotton cloth that has a honeycombed weave. It is made on a dobby loom (a type of floor loom that controls the vertical warp threads and that is an alternative to the treadle loom). There are many different types of fabric, each with different weaves and materials in their making. Their storied history and broad use for thousands of years is always a fascinating learning experience. 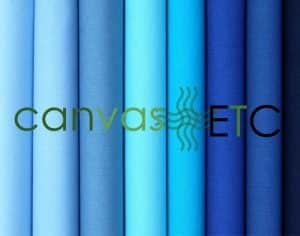 Different types of fabric, and providing ample stocked inventory of them is what we at CanvasEtc.com specialize in. 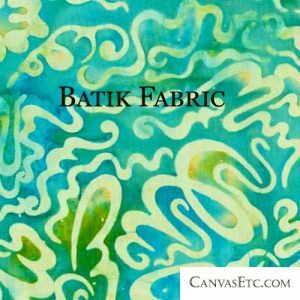 If you need different types of fabric, you have come to the right online fabric store. We always offer wholesale fabric by the yard, so please let us know what you require. We are always glad to help and assist!